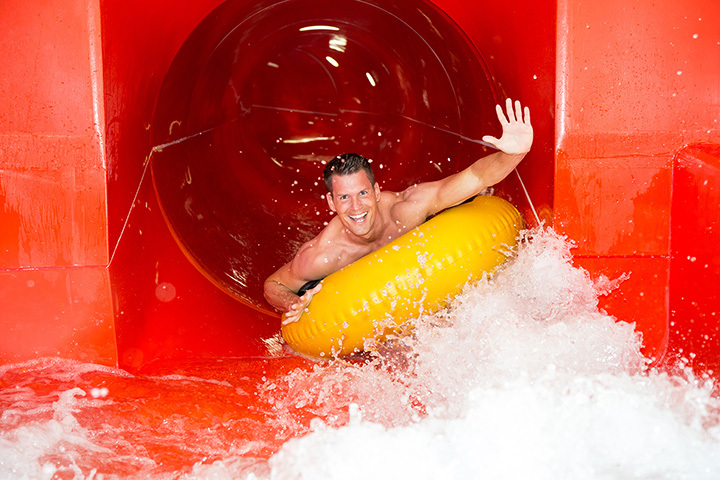 Bunker Beach now features six towering waterslides, a 900’ lazy river, leisure pool with climbing wall, a zero-entry pool with a water play structure, a creative sand play area, and as always, Minnesota’s largest outdoor wave pool! Concession options, changing rooms, and a metro-area location, make Bunker Beach a perfect family destination. 1,000,001 Gallons of Fun!